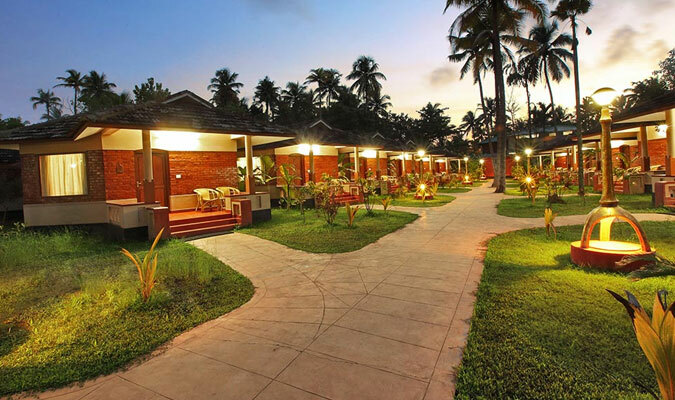 Those who visit Cochin are always excited to stay in Cherai Beach Resort because of its location amidst serene backwaters, capturing beaches and extensive paddy fields. The hotel is surrounded by exceptional landscapes that lure tourists from all parts of the world. The Resort provides a stay in an authentically village like cottages but are installed with modern amenities and make one’s stay purely holistic one. 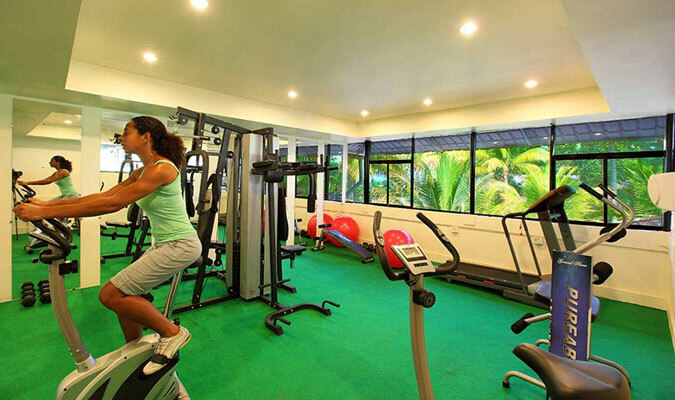 The extra facilities provided in the hotel such as health resort and Ayurveda centre are simply awesome. The hotel also organizes backwater cruises and sightseeing tours for guests. Pool Villas: These rooms are specially designed for romantic couples and offer a secluded space with swimming pool and amazing views outside. 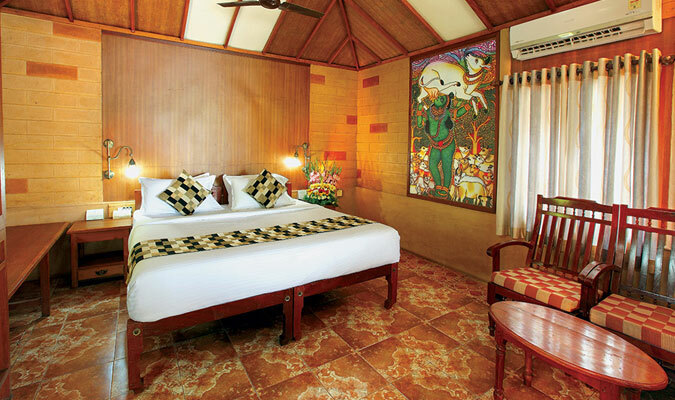 Fisherman Villas: These rooms are designed to replicate the authenticity of Kerala tribal houses. Sunrise Villas: These rooms offer a sun bath facility to the guests and receives maximum amount of sunlight. With hammocks and amazing modern facilities, these rooms are pure delight. Doctors Premium Villas: These rooms are designed recently to provide a home-like experience in a hotel. Garden Villas: These rooms are located amidst the beautiful garden covered by vast expanse of greenery. 4 Bedded Villas: These are heritage type non-A/C villas for a family. These villas have separate enclosed courtyards for private gathering and functions. Ideally suited for groups and students. Doctors Villas: These rooms are exactly like Doctor Premium Villas but are smaller in size, but no compromise on comfort level. Club Villas:These rooms are installed with all modern facilities, especially designed for business travelers. 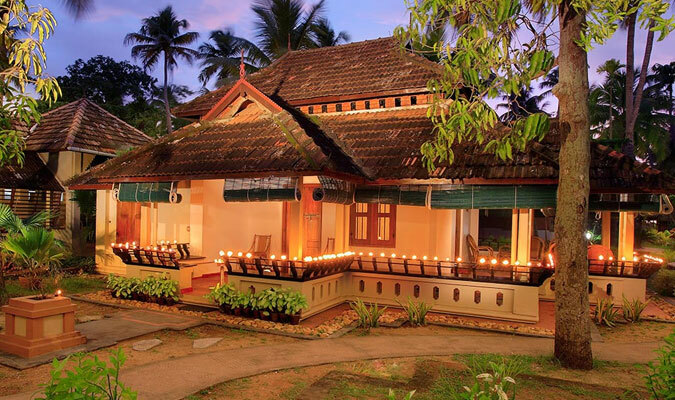 For seafood lovers, the dining restaurant in Cherai Beach Resort Cochin is pure heavenly experience. The guests in this restaurant are often seen licking their fingers after savoring some of the best Kerala dishes that they have tasted in their entire life. Oottupura: Serves guests with amazing variety of seafood comprising of signature dishes of Kerala cuisines.